What is your favorite NES game? 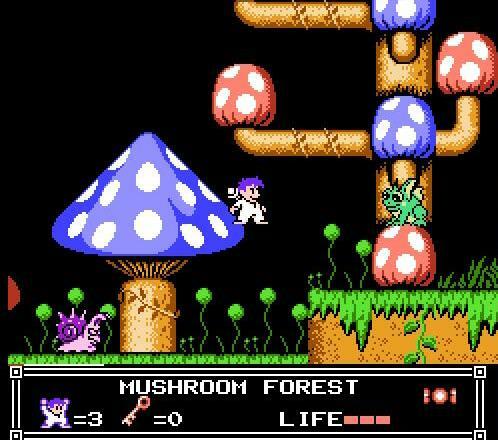 Thread: What is your favorite NES game? Little Nemo: The Dream Master was fun. Hard as heck, but fun. You don't scare me, Nightmare King. 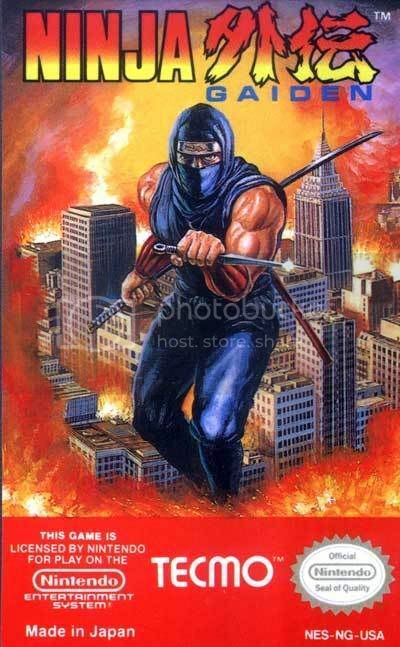 Ninja Gaiden will always be my favorite NES Game because it was the first NES game I beat. Weird I beat this one before Super Mario Brothers. You might be the only one here who likes that one. Most people would choose the movie over the game. I have a NES system in my law office and one at home so I expect the absolute best responses for my beloved NES and I am extremely disappointed with some of these choices...especially from thecrow174. Tiny Toons? Are you kidding me? Chip n Dales? The best of the best really depends on your mood and your playing with. If its with friends, then you can't beat Contra, Mike Tyson Punch Out, Double Dragon 1-3.....and don't forget WWF Wrestlemania Challenge. But if you are by yourself, then its Castlevania II, Friday the 13th, and we'll go with Mario 3 for the simpler gamers. I really expected better out of you guys when it came to the NES. Another one I should add. Tough as heck, but still fun. Turtles in Time was awesome too. to this day it's the best baseball game on any console ever. Excitebike would probably be runner up on the list. Are you being a troll, or do you really have this cartridge? Because you just described the Nintendo World Championship, which is worth thousands of dollars. Glad to see someone else post Life Force! That's one of my fave NES games, along with Super Dodge Ball, Super Mario 2, Contra, and Bubble Bobble. I find it hard to believe he has a video game worth thousands of dollars. 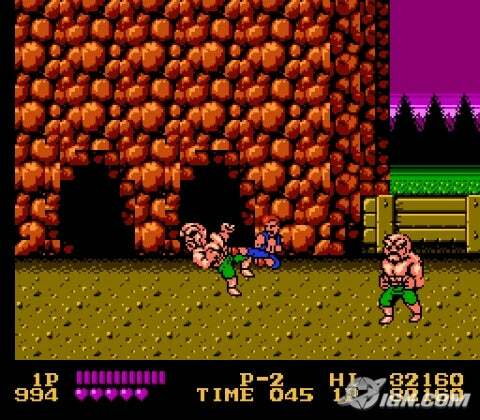 I've become hooked on the game "Mighty Final Fight"
Oh, Capcom, is there anything you can't do? They see me trollin'........ Really though, favorite game for NES is so hard to nail down. I don't to be cliche and say Mario 3, but that's probably my favorite, or Batman Return of the Joker. Don't those two bad guys remind you of Thing?